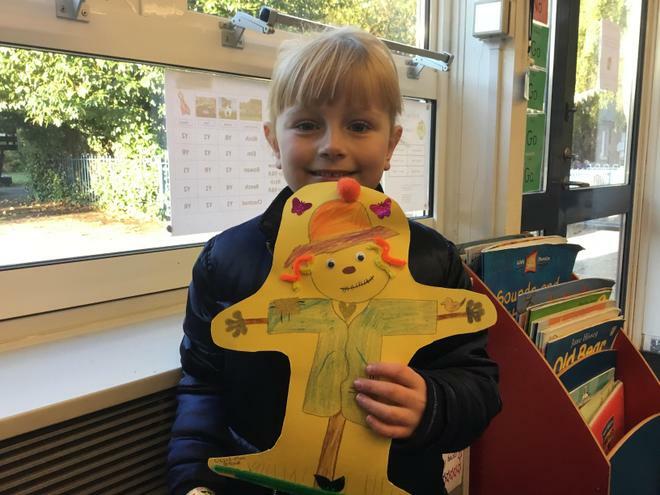 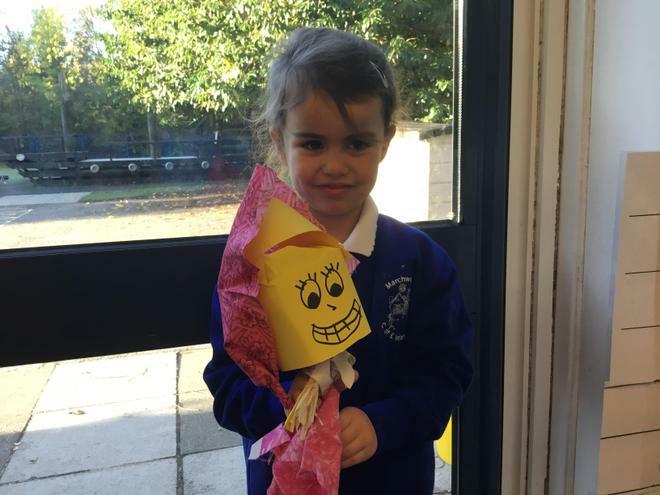 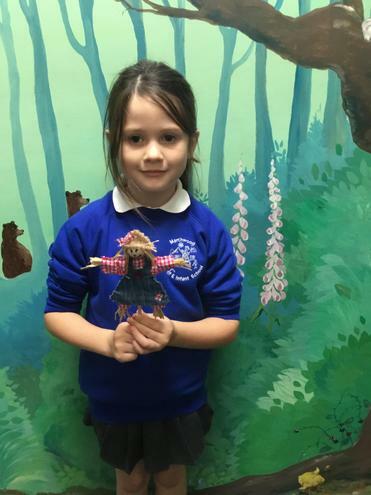 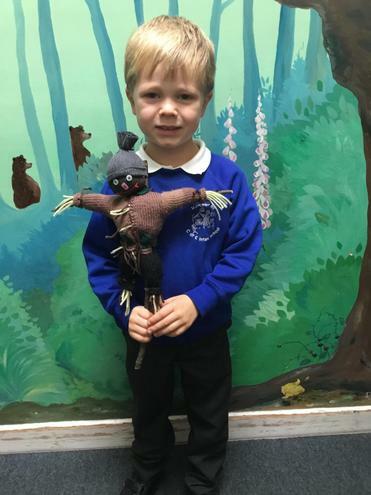 In the Autumn our learning was based around the story of the Scarecrow's Wedding By Julia Donaldson and Alex Scheffler (the authors who also wrote The Gruffalo, Stick Man, Room on the Broom and many more wonderful children's books). 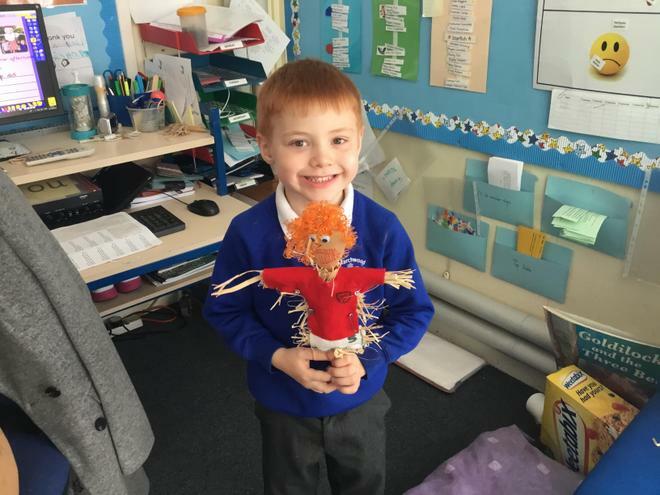 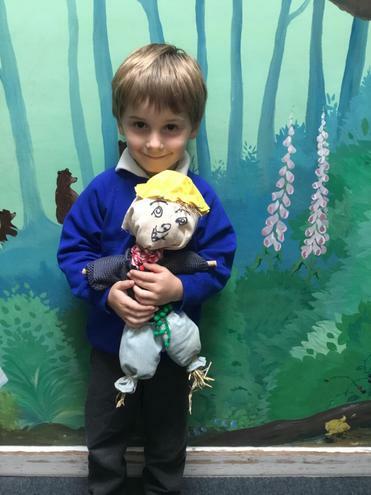 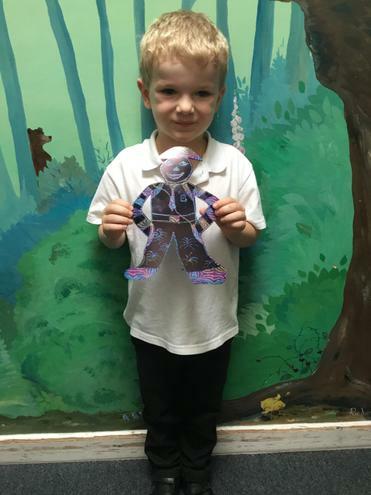 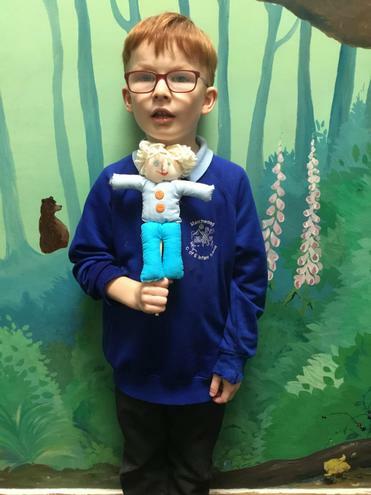 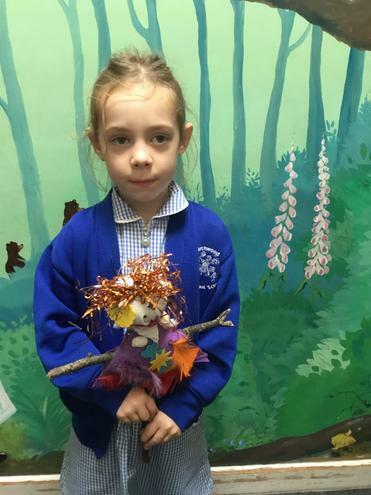 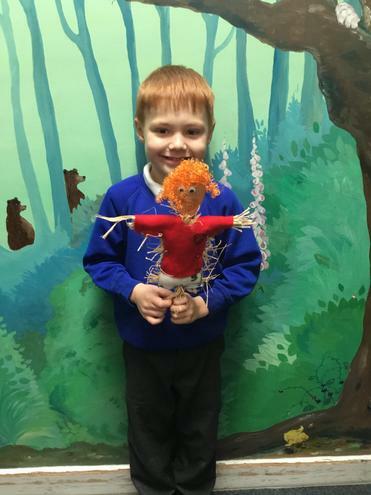 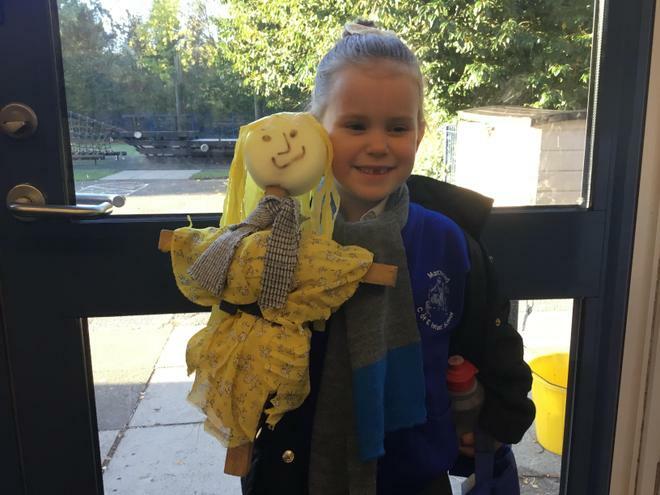 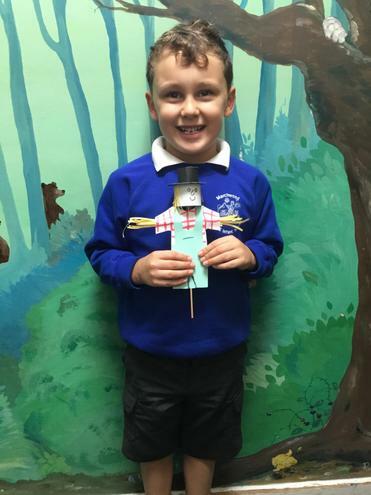 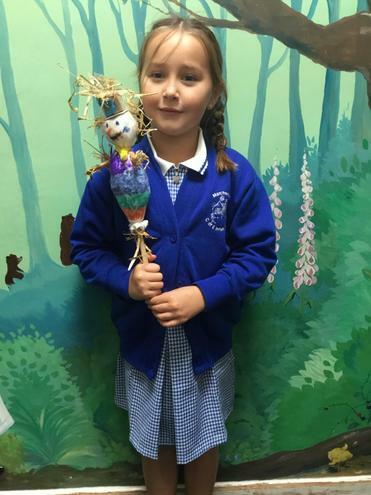 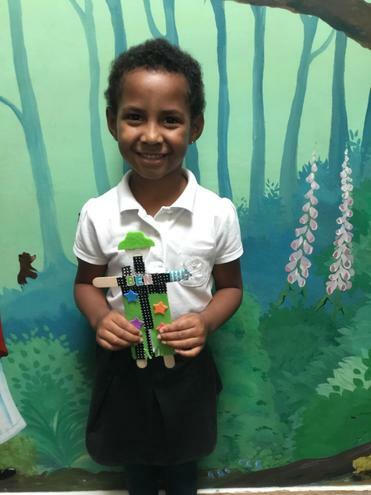 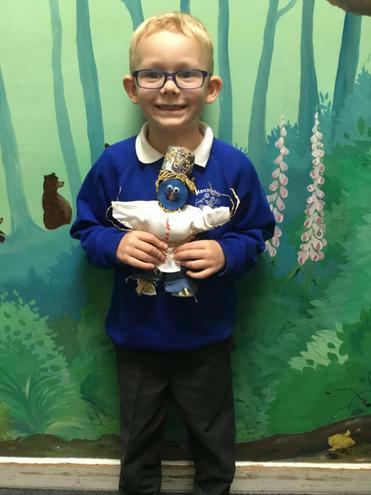 Mum's and Dad's helped with some interesting and fun home learning projects to make a scarecrow. 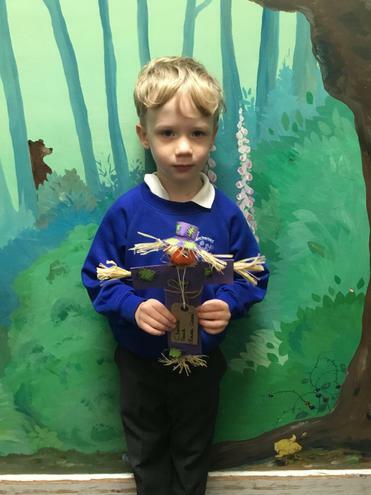 Thank you for your support as the children were so proud to share them in class.